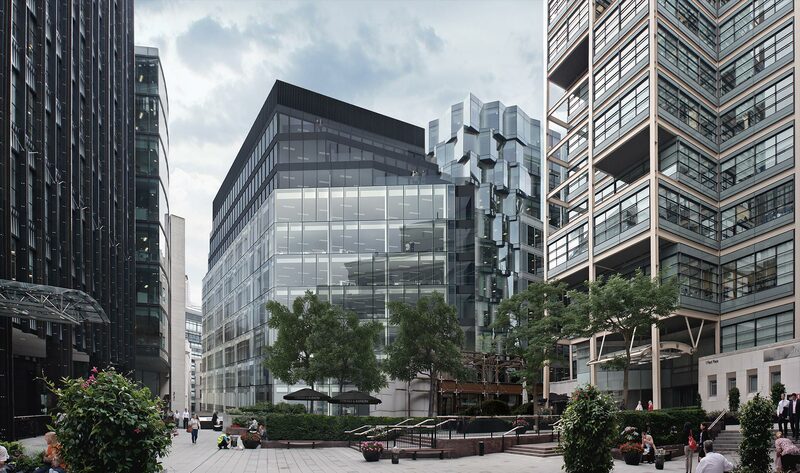 20 Farringdon Street - Axis Ductwork Ltd.
Axis Ductwork are pleased to announce that they are approaching practical completion at 20 Farringdon Street, a project that started in the summer of 2017. It has been a smooth running operation covering all aspects of a multi floor commercial fit out, working around exposed services. 20 Farringdon Street is an exciting project to have been a part of in collaboration with Phoenix ME, and it has been great to work under the HB Reavis umbrella at one of the two flagship UK projects going on at this time.